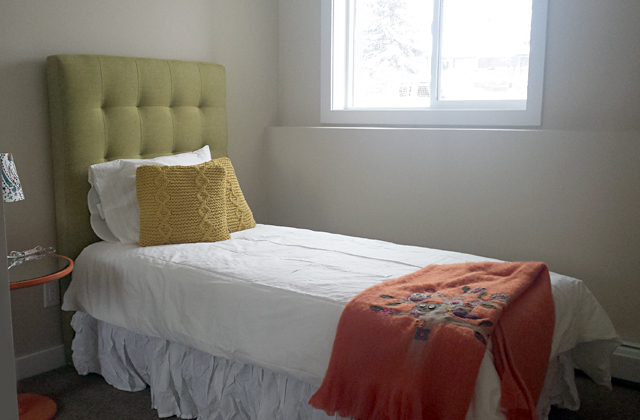 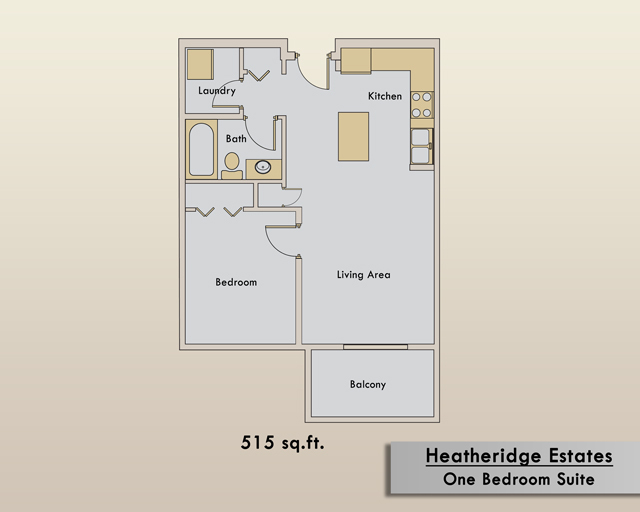 Live at Heatheridge Estates 'B' Edmonton apartments, a new and modern rental apartment in Edmonton and part of the larger Heatheridge complex of apartment buildings at 1815 111A St. 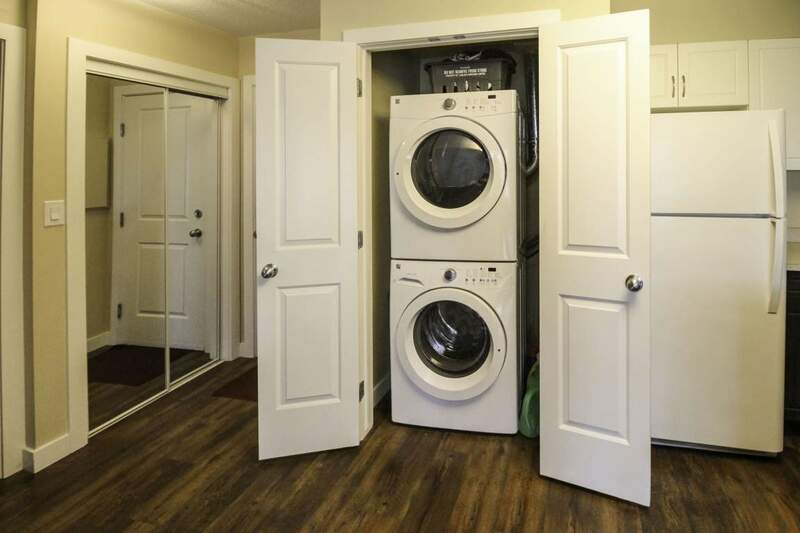 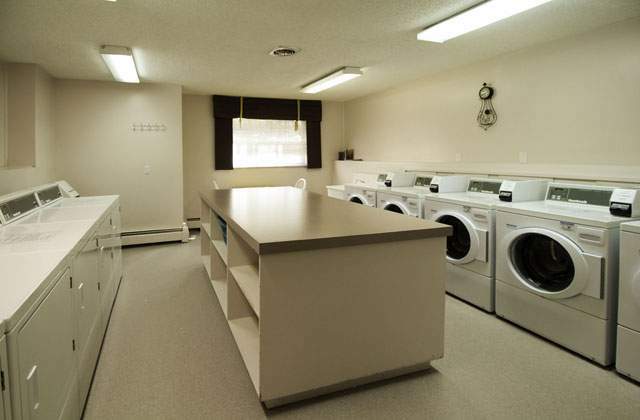 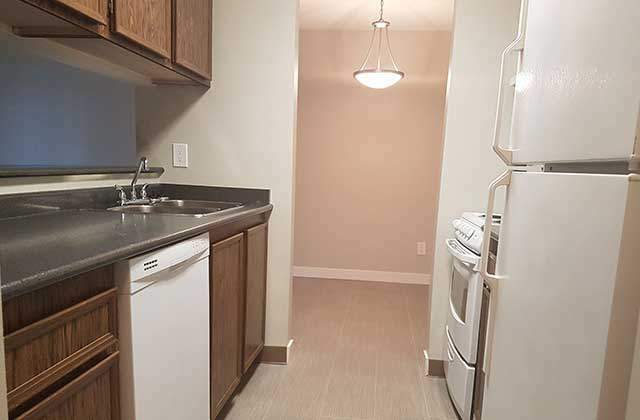 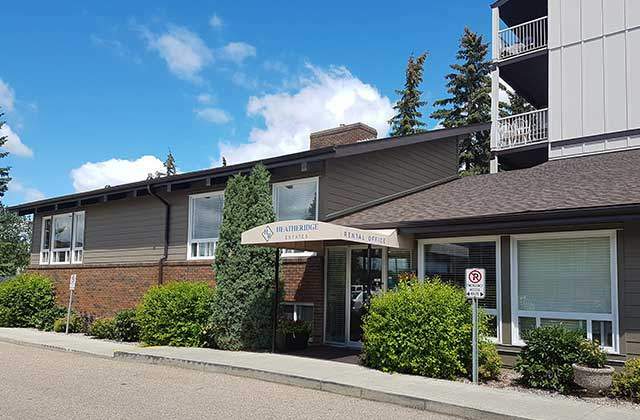 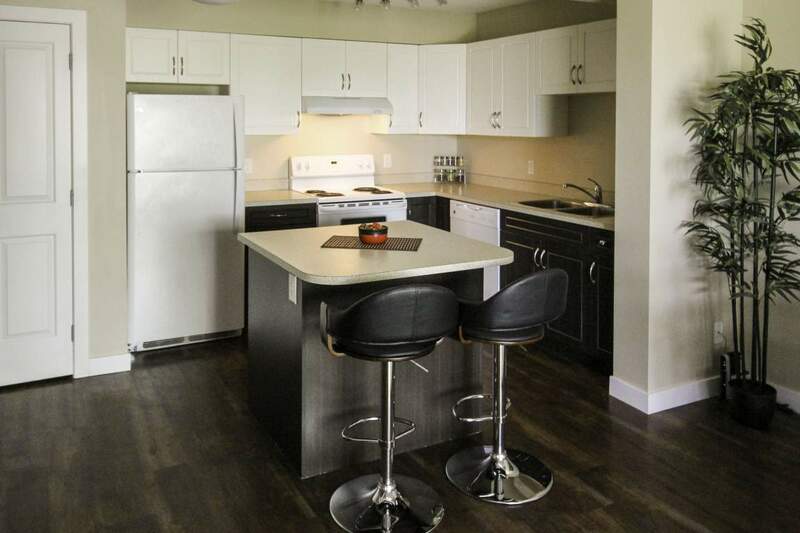 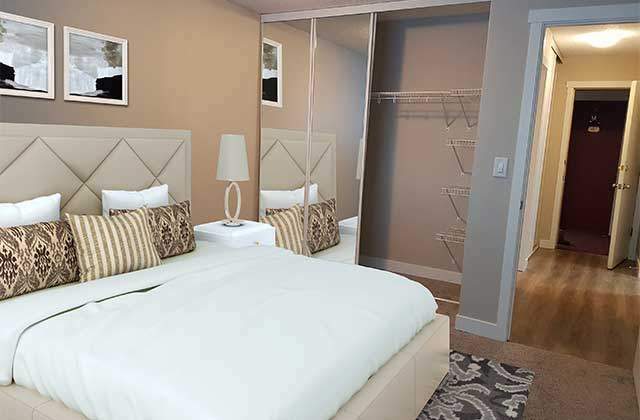 Backing on to the scenic Blackmud Creek Ravine, this residence features 1 bedroom apartments and 2 bedroom apartment suites with in-suite laundry, contemporary open floor plans and convenient storage solutions. 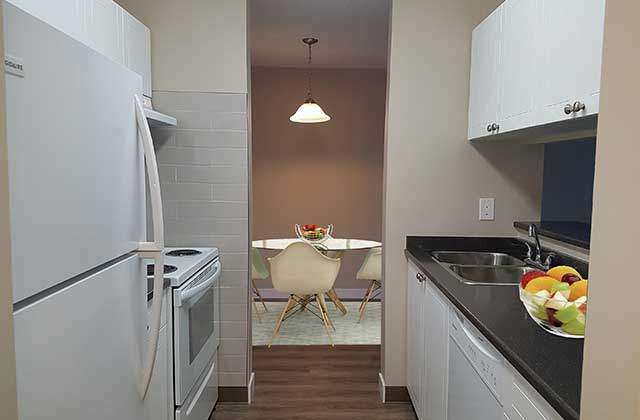 Suites come complete with a balcony or patio, stylish window coverings and kitchens feature three modern appliances, beautiful counters, cabinets, and vinyl plank flooring. 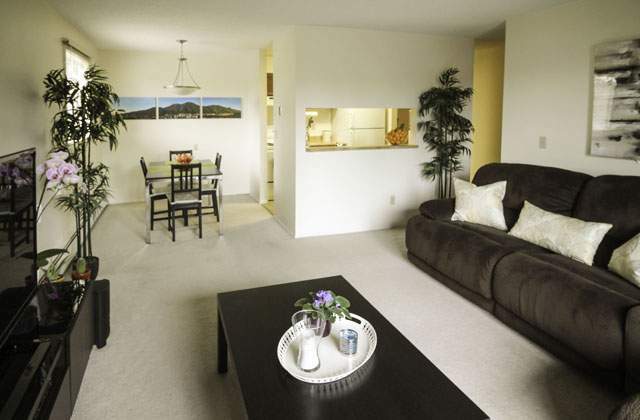 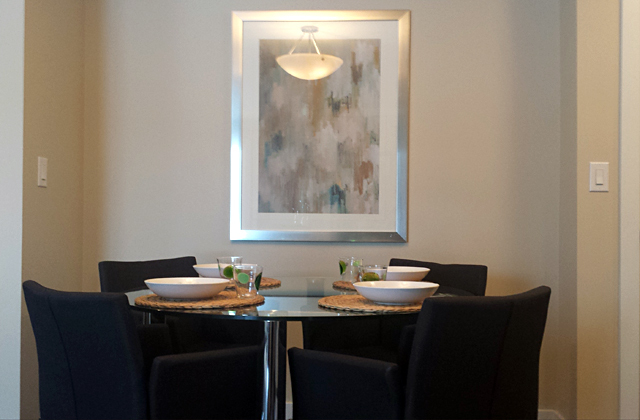 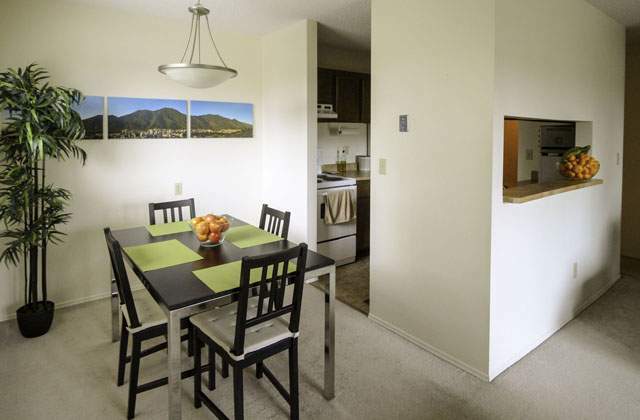 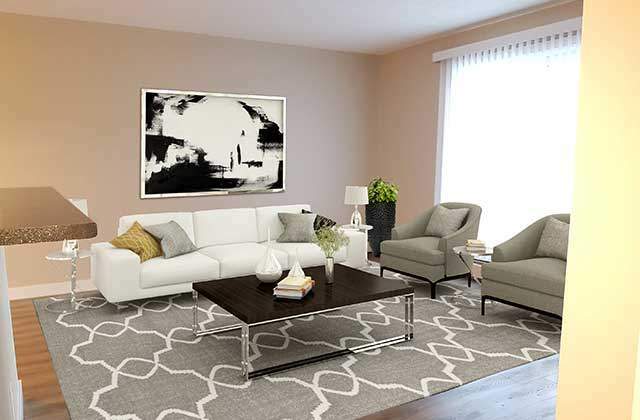 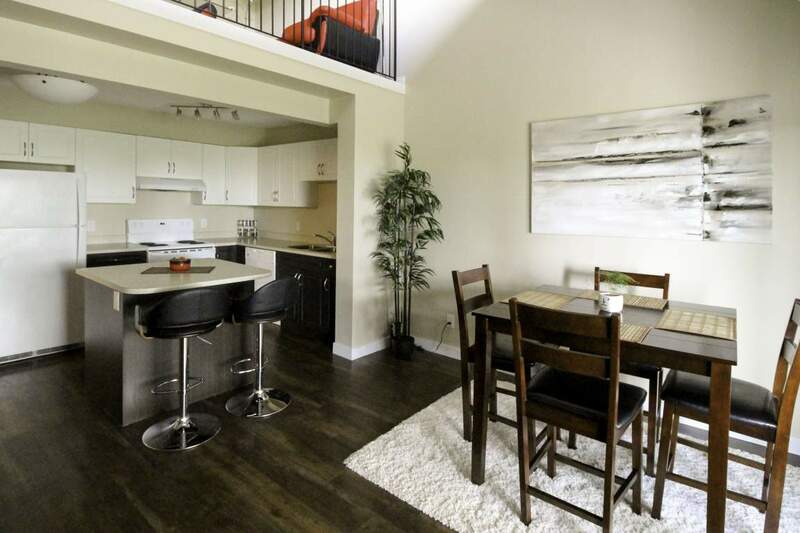 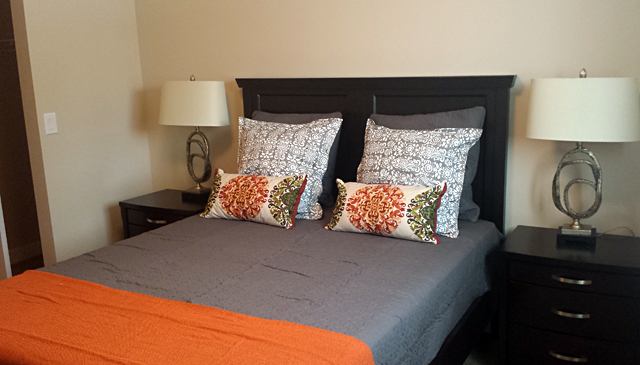 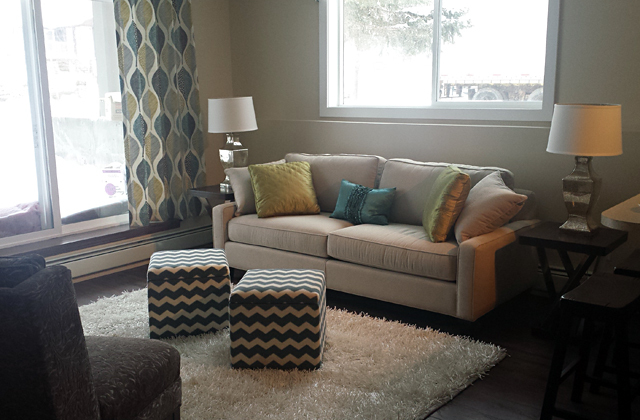 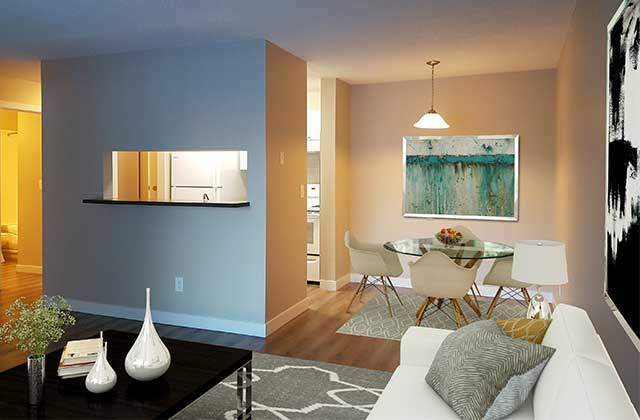 Living areas are enhanced by plenty of natural light and some units have beautiful lofts or vaulted ceilings. 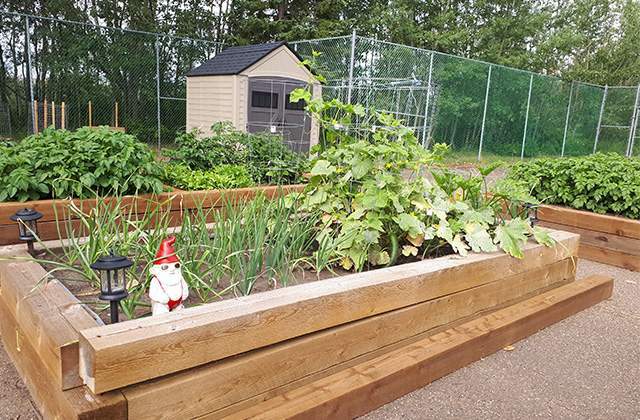 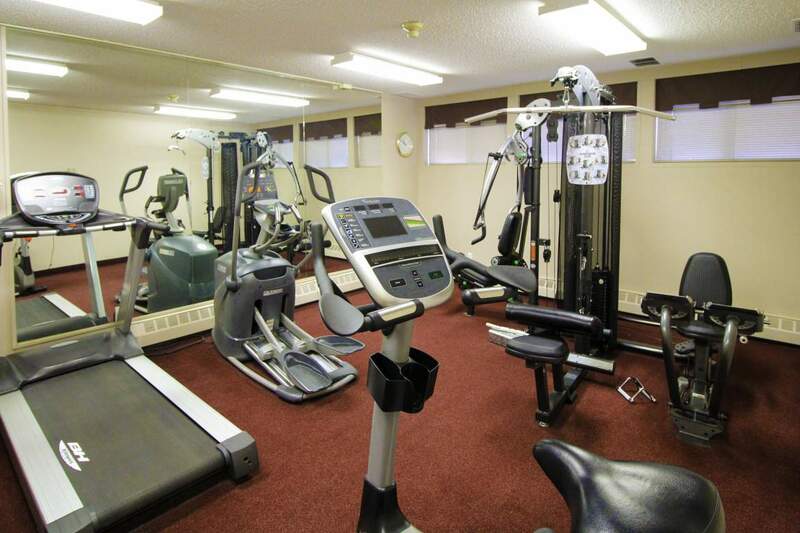 Residents of Heatheridge Estates enjoy our onsite fitness centre, billiards table, outdoor pool, and tennis courts, while building staff members work to keep the property well maintained. 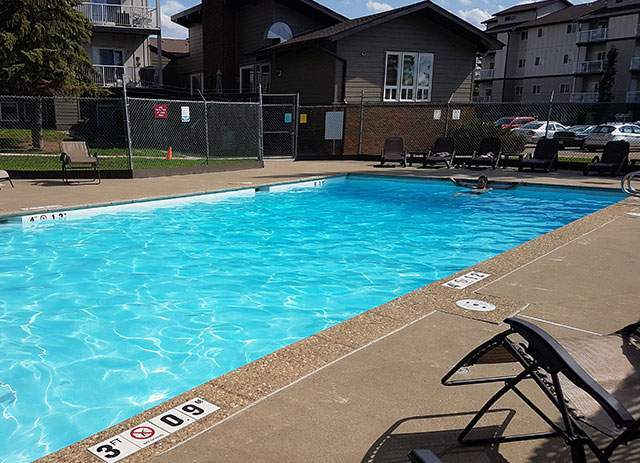 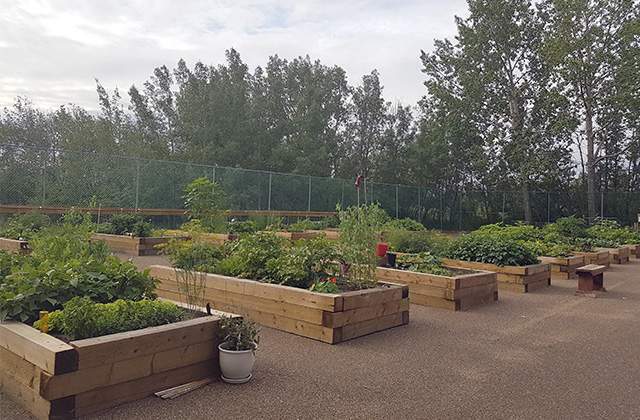 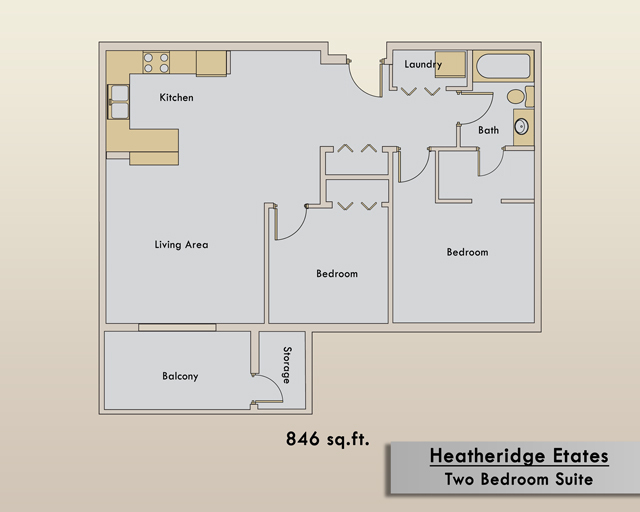 Many services and amenities are within walking distance of Heatheridge Estates including grocery shopping, the local YMCA, and the South Edmonton Common, featuring department stores and numerous other retail outlets. 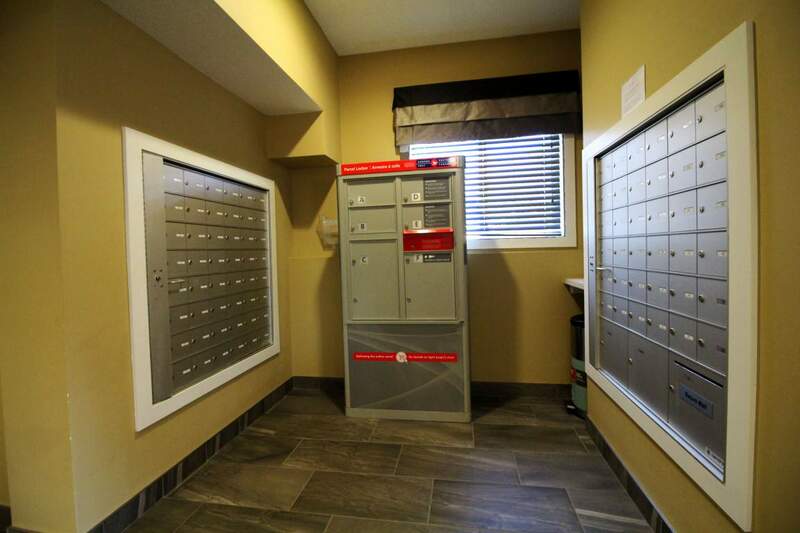 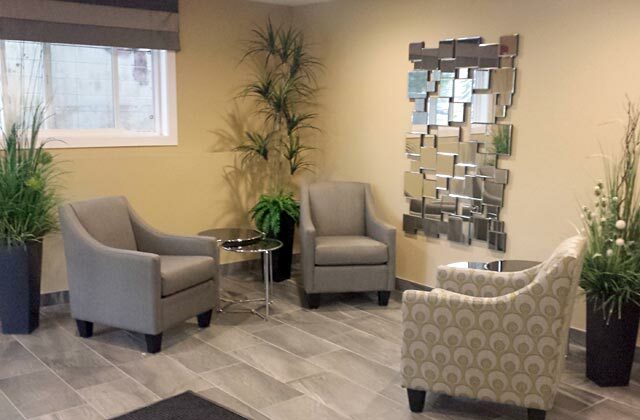 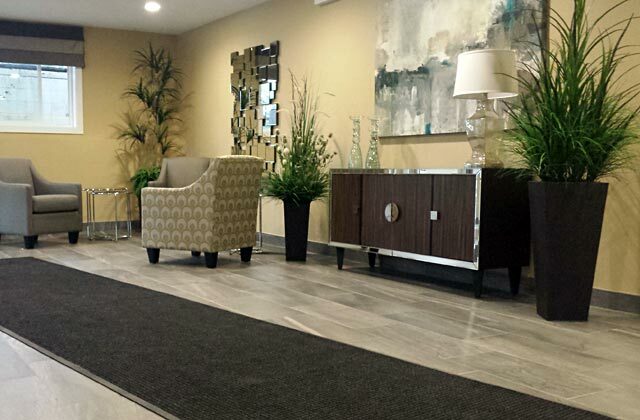 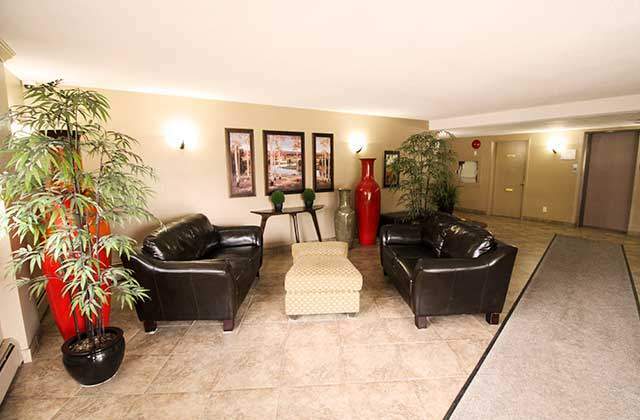 Medical and dental clinics are close by and St Joseph's Auxiliary Hospital is only minutes from the building. 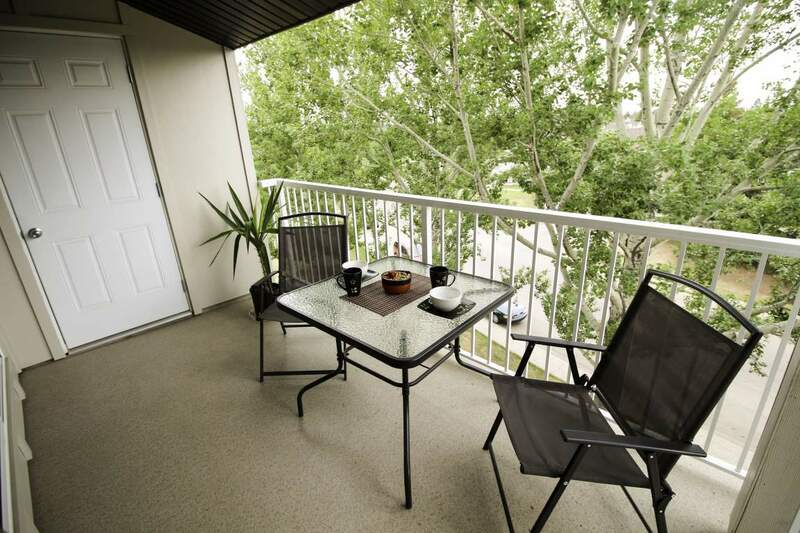 There is also access to nature and trail systems through ravine, which is just steps from the door. 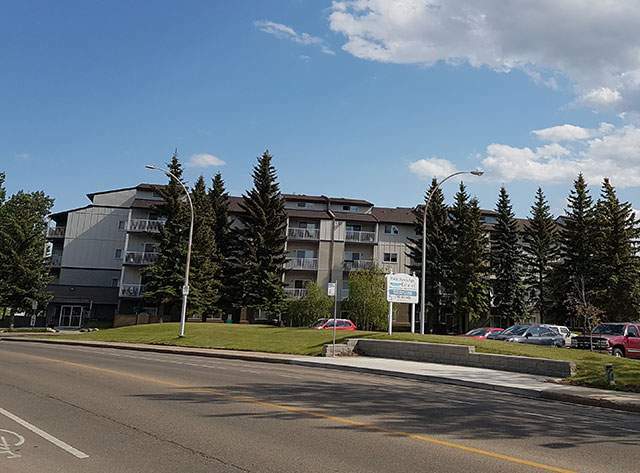 Getting to other areas of the city is easy through the Century Park light rapid transit station, while transit stops are within walking distance and other major roadways and highways are easily accessible. 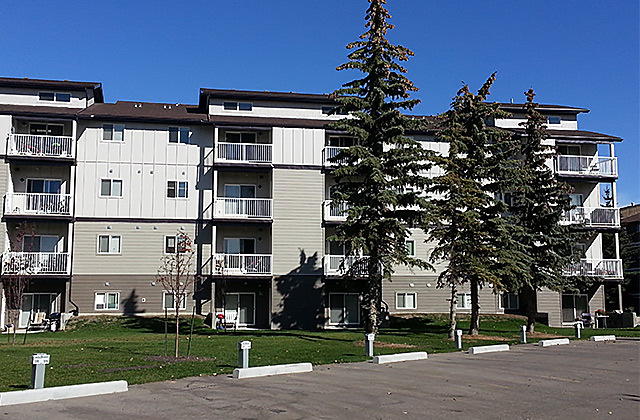 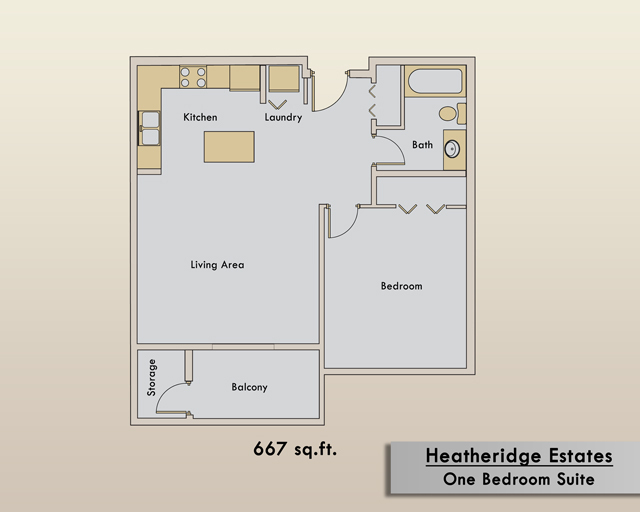 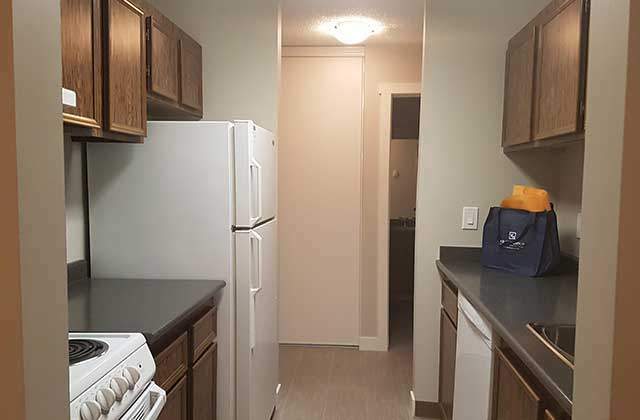 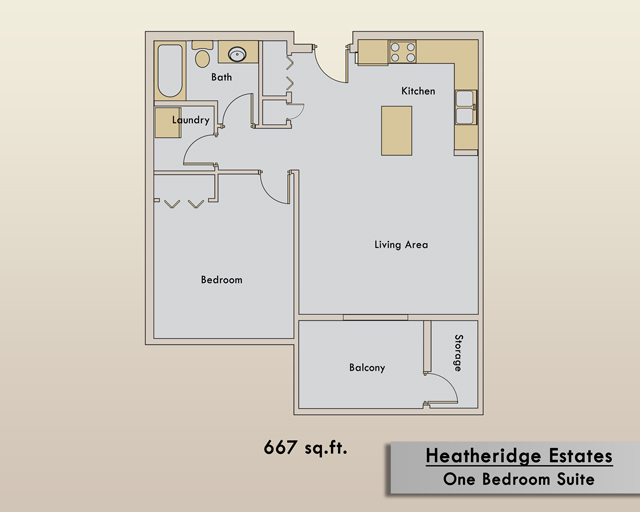 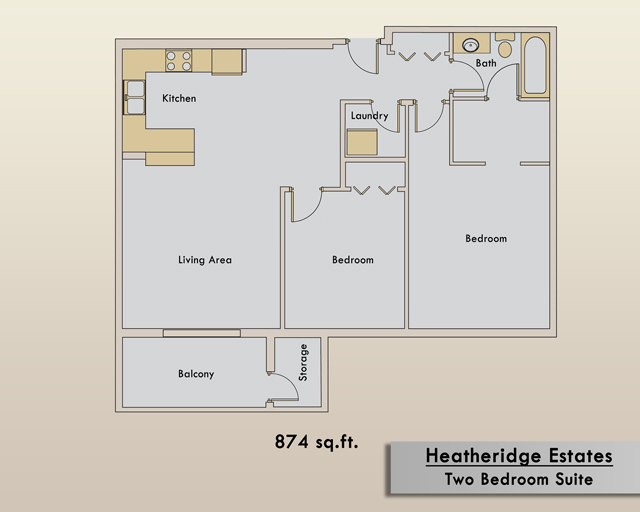 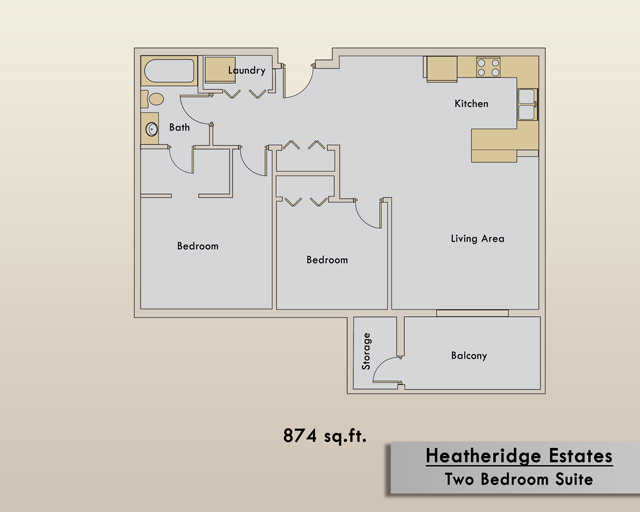 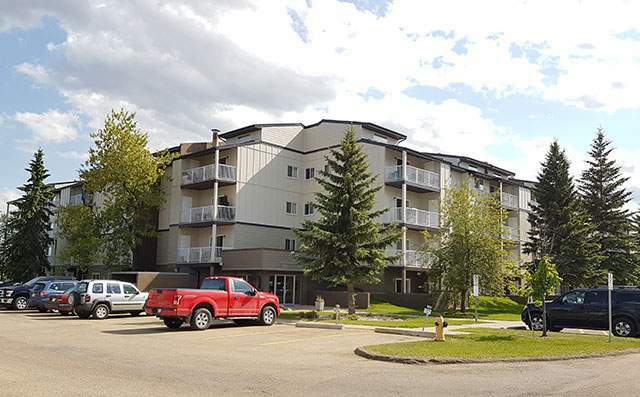 Learn more today about Heatheridge Estates and our other Apartments for rent in Edmonton by contacting our onsite staff today.